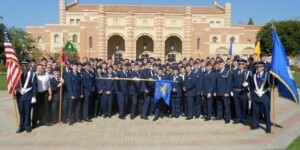 Welcome to AFROTC Detachment 055, located at University of California Los Angeles. Our curriculum supplements student’s academic majors by offering elective courses ranging from leadership and management to national security. 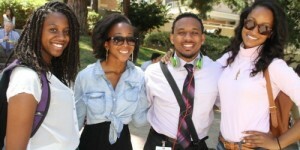 African American Studies at UCLA innovates across disciplines, tackles the toughest questions, and brings some of the brightest minds in the world together to enrich and improve the world. The American Indian Studies Interdepartmental Program (IDP) at UCLA is one of the most well-known and revered programs in American Indian Studies throughout the nation. Current students and alumni of the program continue to make an important impact within Indian Country and in their respective communities. 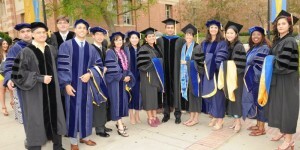 UCLA’s Department of Anthropology honors the full breadth of the discipline. 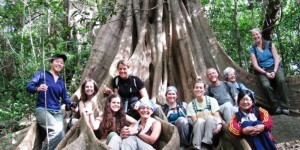 Our faculty and students conduct research in all parts of the globe including the Americas, Europe and the Middle East, Africa, Asia, and the Pacific Islands. The Cotsen Institute of Archaeology at UCLA is a premier research organization dedicated to the creation, dissemination, and conservation of archaeological knowledge and heritage. 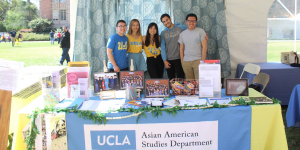 The Department of Asian American Studies at UCLA is among the best in the country, one that prides itself on having the largest number of core faculty, the broadest range of graduate and undergraduate courses offered per year, the growing size of its majors and minors, and the increasingly important role that it plays in shaping the visions and discourses on Asian America both nationally and on a global scale. 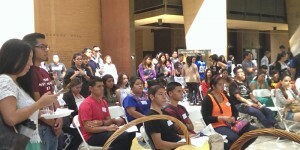 The mission of the UCLA César E. Chávez Department of Chicana and Chicano Studies is to train a new generation of scholars to research and analyze the life, history, and culture of Mexican-origin people within the U.S., as well as of other Latina/Latino and indigenous populations in the Americas. Advancing the understanding of society’s most critical economic issues and policies by promoting a progressive agenda of research and teaching, and providing our students with the theoretical and empirical foundations for addressing these issues, today and in the future. 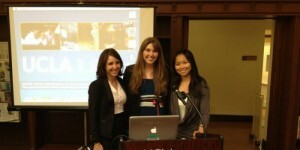 UCLA Department of Gender Studies is an interdisciplinary and multidisciplinary department that provides the unique opportunity to study culture and society from multiple intersecting perspectives that would not be possible within any single discipline. Established in 1911, the Department of Geography consistently ranks among the top departments in the United States. Recognized internationally as a leader in research and education in both physical and human geography, the Department offers undergraduate degrees (B.A.) 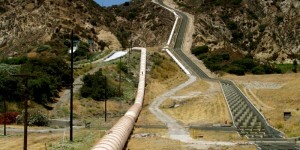 in Geography and Environmental Studies, and graduate degrees (M.A., Ph.D.) in Geography. The Department is acknowledged as one of the great centers for the study of history in the world. What makes us excellent are the people of the Department: our more than 60 award-winning faculty members, our 200 brilliant graduate students, and the thousands of outstanding undergraduates who take our courses. 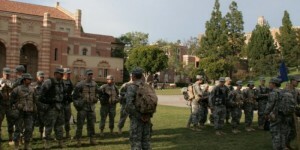 The Military Science curriculum supplements students’ academic majors by offering elective courses ranging from leadership and management to military law. Students who complete our Reserve Officers Training Corps (ROTC) program become officers in the U.S. Army, Army Reserves or Army National Guard. 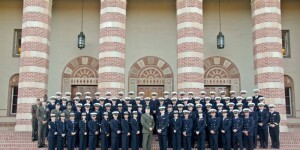 NROTC unit is to develop midshipmen mentally, physically, and morally, to provide them with a basic professional background, and to instill in them the highest ideals of duty, honor, and loyalty. In 2011 the Department of Political Science celebrated ninety-one years of teaching, research and public service within one of the nationís finest universities. Among the department’s many strengths, we have gained notable distinction in political economy, comparative politics including the politics of developing nations, and political theory. 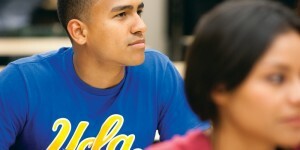 Located in Los Angeles, the city that the world watches to detect the shape of the future, UCLA is considered one of the world‘s preeminent sociology departments. We have the world’s leading group of scholars studying international migration and its legacies, as well as arguably the strongest program in the study of ethnicity and nationalism, domestically and internationally.